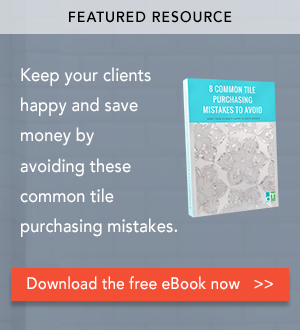 your ultimate design resource for tile, stone and bath products. Congratulations and welcome, you've discovered our Product Catalogue. With one of the country's leading selections of tile and stone, this is a fraction of our offerings. Please CONTACT US if you do not see what you are looking for, we would love to hear from you. Our collective experience and expertise means finding the right product for the right project, every time. This is a small representation of our collection, for full product offering, please visit one of our four showrooms. There are no items in your Favorites.